At Pocket Passionista, we pride ourselves in focusing on what's important, pockets! We have crafted a classic skirt with deep, functional, and hidden pockets so you can look great and feel confident while keeping your personal items close. 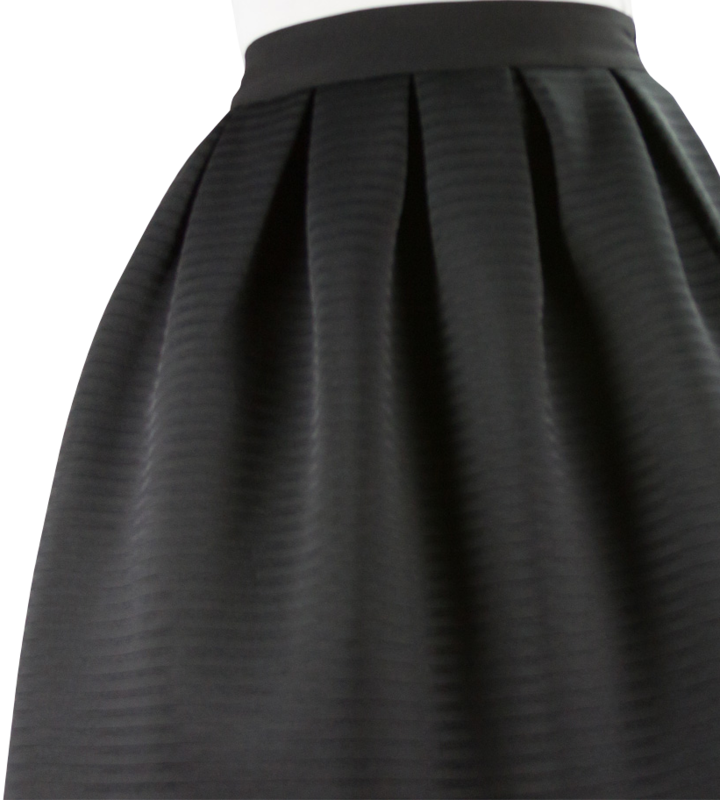 Check out our signature item, a black midi skirt with pockets to hold anything like your keys, lipgloss, and most importantly, your smartphone. The signature skirt is made with high quality material that is lightweight with an elegant look. This skirt is great to wear to work or on a night out. Whatever you decide, this skirt will definitely be a staple in your closet! The signature skirt features deep, functional, hidden side pockets. Made with thick, yet lightweight material that makes it great for any season. Full, pleated scuba midi skirt makes for a stylish addition to your wardrobe. The skirt is great to wear to work, on a girls' night, or on date night. © 2019 All Rights Reserved Pocket Passionista.